Content is main part of online marketing campaign. Content marketing is for all kinds of businesses & any type of business can take advantage of this marketing medium. 86% of B2C marketers and 91% of B2B marketers use content marketing. Content tells your customers that you are exist & it will help to get more clients & increasing website visibility. Here are 11 great content marketing tools which help you! Scoop.it is a content curation tool that allows you to collect links and media from across the web, add your own perspective on it and publish it to your own page and across social networks. Scoop.it pages are SEO friendly and you have lots of options to personalize whatever you publish. Discover, Share, and Present presentations and infographics with the world’s largest professional content sharing community. SlideShare consists of more than 15 million uploads from individuals and organizations on topics ranging from technology and business to travel, health, and education. Share the content that matters to you with your colleagues, customers, friends and followers. Bring your life’s work together in one digital workspace. Evernote is the place to collect inspirational ideas, write meaningful words, and move your important projects forward. 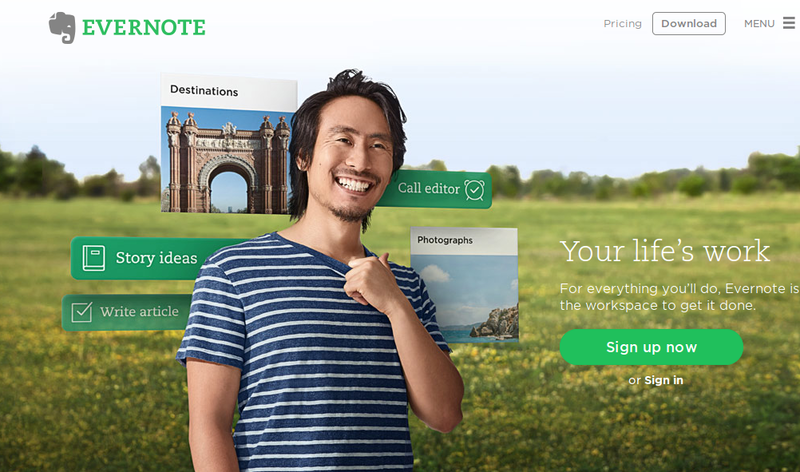 Evernote builds apps and products that are defining the way individuals and teams work today. As a B2B company, your content needs to be where your clients are. Oktopost lets you easily manage large-scale content distribution to social media, across all of your profiles, and company pages. Quickly create and manage social campaigns to promote any type of content. LookBookHQ is a sophisticated marketing tool for those in the business. It’s a unique way to add flavour to your content whether press releases, infographics, announcements, blog posts, videos etc. 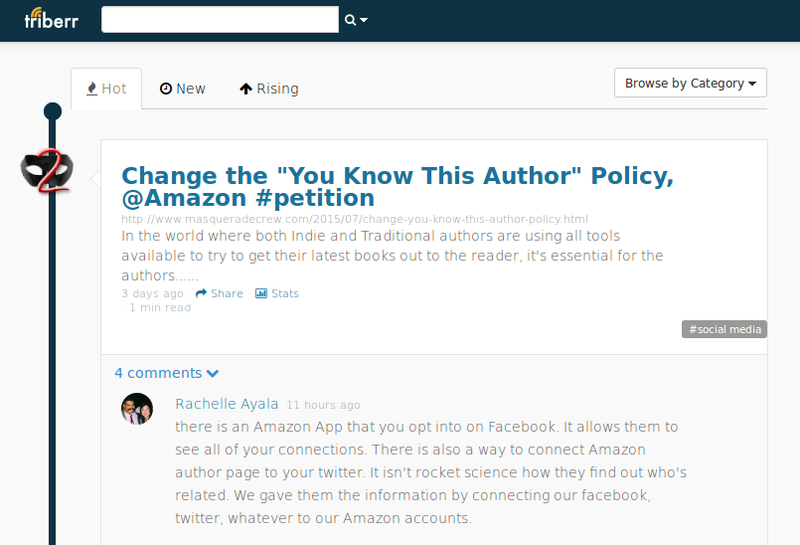 A community of talented Bloggers and Influencer come together to read and share great content. It’s a useful extra backlink and an opportunity to gain influence and authority in your niche. Lists made easy + social + fun! Share your interests. Engage your audience. Collaborate with friends. Make beautiful and fun listicles. The simplest way to create, curate and share. The premium version adds a range of features to the free including advanced moderation, no ads, private lists, customized embedding tools and more. Better inbound content. 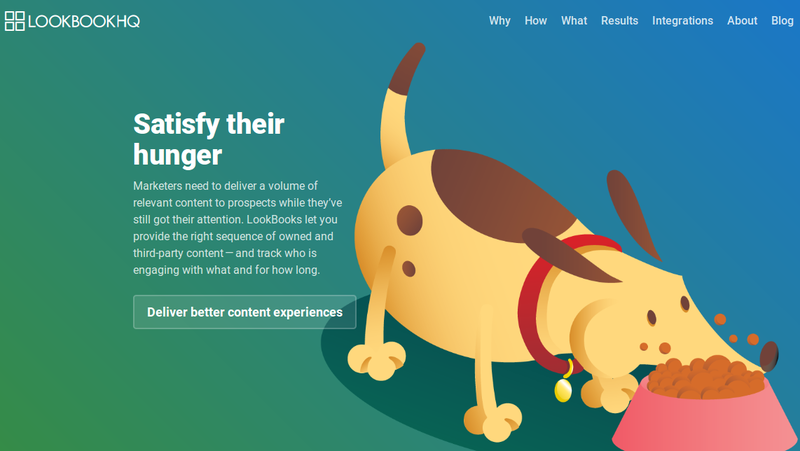 Readz allows brands to rapidly create beautiful inbound content tools online, in particular: micro-sites, brochures, interactive magazines, white papers, and similar kinds of content. 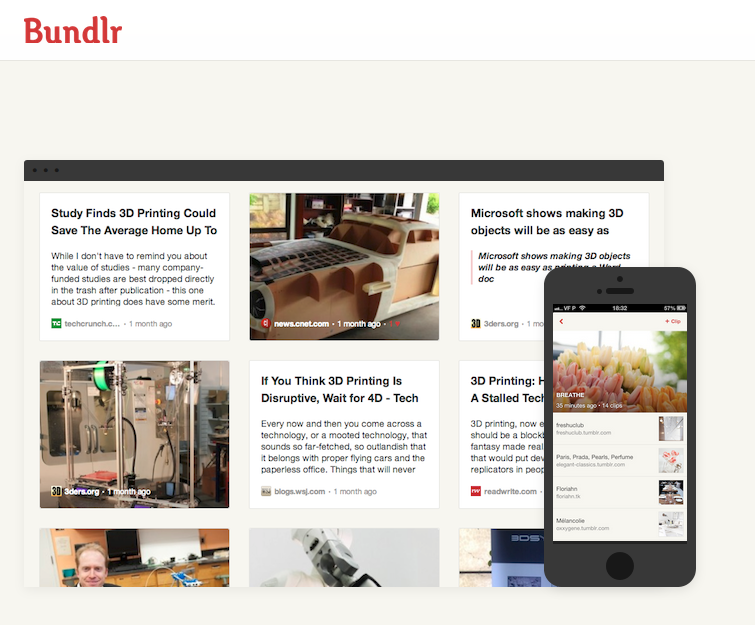 Readz is the one-stop solution for brands to create interactive brand content for the web. Create topic pages with photos, videos, tweets and documents. Share them with everyone. Using “Bundle This!”, Bundlrʼs browser button, you can clip content while you browse the Internet. Just press the button to save the content you want, and the meta-data around it, to the bundle you pick. Each bundle has its own public webpage you can share freely (through its link or on social networks) or even embed on any website. Storify is the easiest way to find, collect, and share what people are saying all over the web. Join top companies, brands, and agencies as well as millions of users on the best platform for leveraging social media. Visually creates custom sharable infographics, videos, and interactive experiences for brands to use in content marketing and native ad campaigns that drive ROI. Hope you like these tools! What is your favorite tool? Indeed, these content marketing tools are great for marketers. However, the use of any depends on what needs to be achieved. I have use a couple of these tools like Scoop it, Triberr and Evernote. These are readily effective for content management and promotion. I will love to try other tools listed! I left the above comment in kingged.com as well. Content marketing is a challenging kind of marketing. Resourcefulness, tidiness, uniqueness, minimalism, high quality of your work and product and so on are some of the qualities that a marketer should have and know. Not all are savvy in content marketing and not all are thoroughly happy with their income or sales. 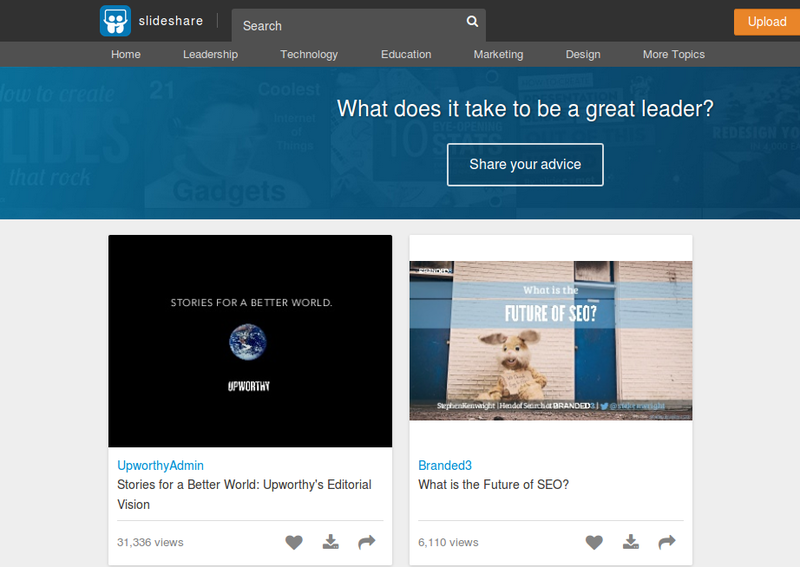 There are tools that are available to use just like Slideshare, Evernote, and Storify. Though not all in your list are familiar to me, the outline about the tool is helpful enough to give us notion where to use it and to distinguish if it will be handy or not. I personally use Evernote. When it comes to presentation, SlideShare is very easy to use and you can reach a new audience from the very first day you start using it. Yes, content marketing is very challenging. It needs hard work and patience, but these tools can improve our productivity and save our time. 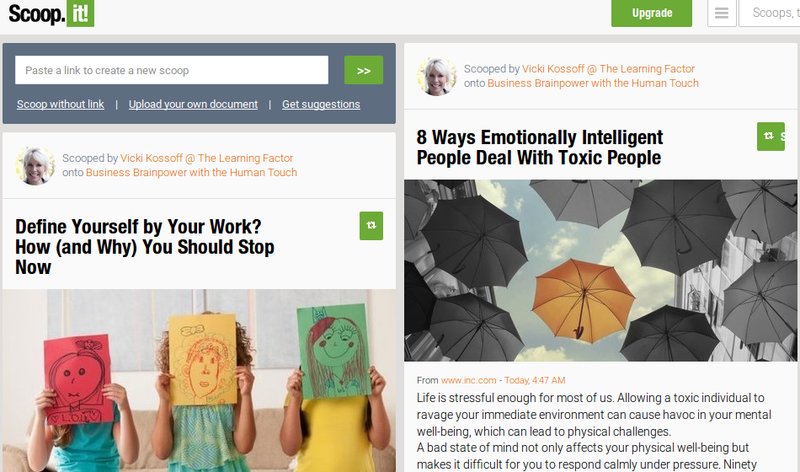 Slideshare, scoop.it, evernote, List.ly, visual.ly and storify are very useful tool for content marketing. Thanks for sharing your thoughts. Have a great weekend!